Hey, everyone. 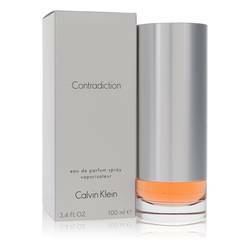 It's Sarah, and today I'll be reviewing Truth by Calvin Klein for women. 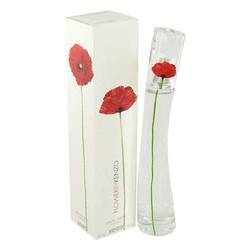 This floral perfume was launched in the year 2000. It was inspired by the warmth of a woman's skin, and I like it because it's sophisticated chic. It's blended with white peony, vanilla, white amber, sandalwood, and bamboo. 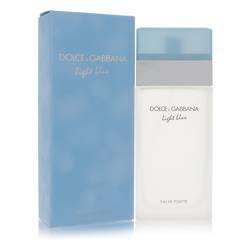 This is a great fragrance to wear any time of the day. All right, everyone, that's all for today. Remember, if you want to see more reviews on your favorite products, subscribe to our YouTube channel, and be sure to check us out on Instagram, Facebook, and Twitter. 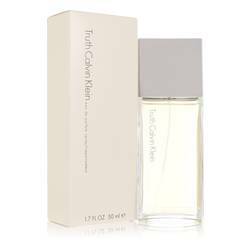 Truth Perfume by Calvin Klein, Truth by Calvin Klein is a sparkling combination of green and floral accords . Introduced in 2000, this fragrance was designed with two families of scents: lush and sensual. The lush notes include bamboo, patchouli, sapling, vetiver, wet woods, white peony and white clover. 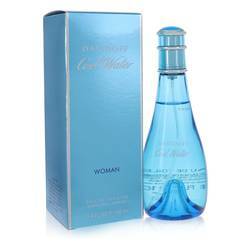 These scents are generally cool and fresh, in contrast with the sensual scents. Those include acacia blossom, vanilla, musk, silk tree flower, woods and white amber. These notes settle into your Read More Read More skin and create a light, effervescent scent with hints of deep sensuous notes.